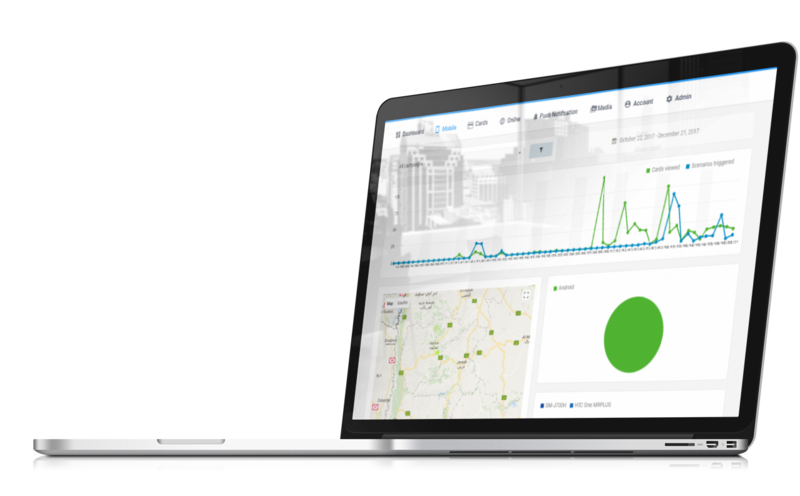 A geofencing and beacon managment platform that consolidates content creation, management, deployment and visualization into one system. 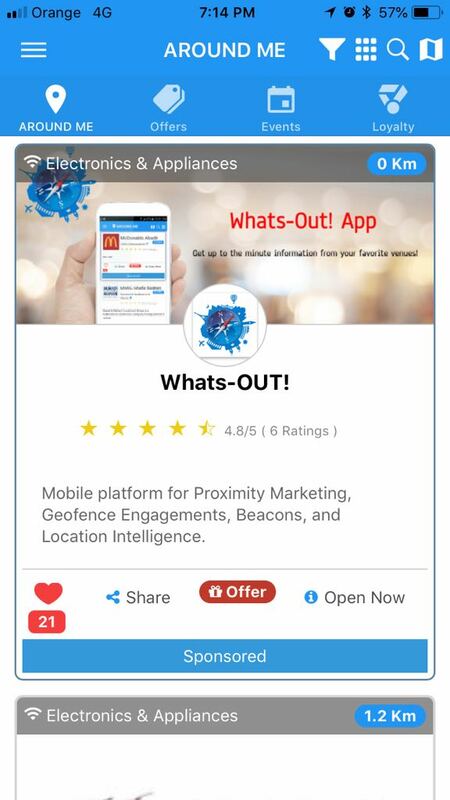 An app that you can use out-of-the-box for your proximity campaigns. 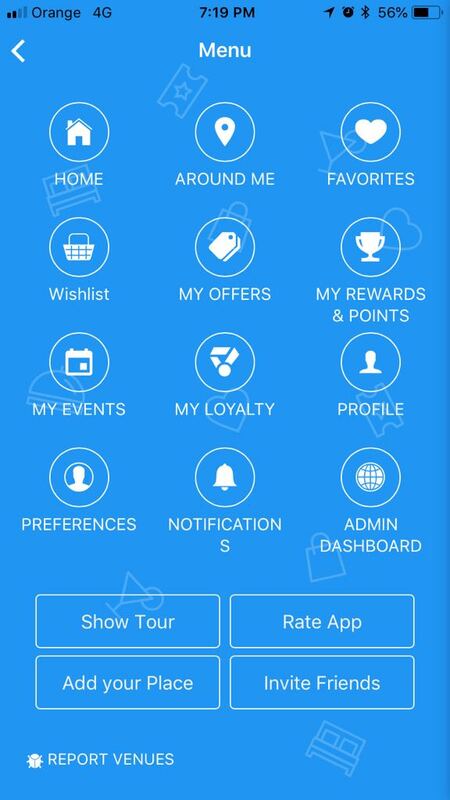 You do not need to develop and publish an app, but of course you can have specific wishes. Are you ready to get new business today? 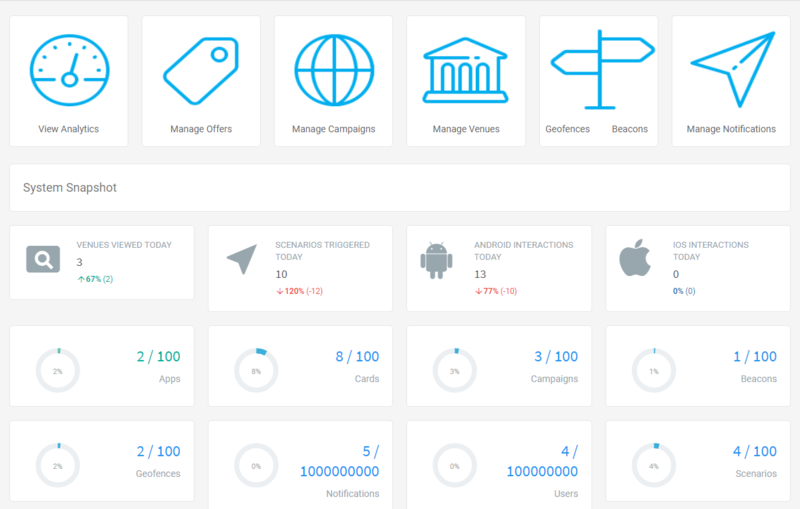 A complete snapshot of the ins and outs of your platform account. 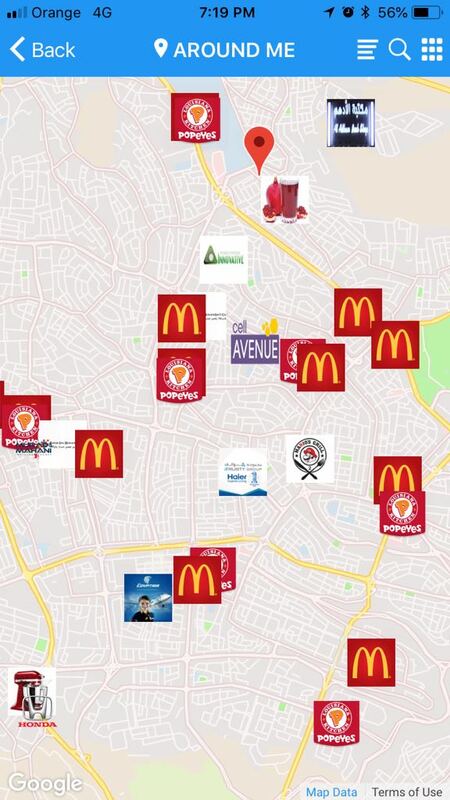 Add your business listings. 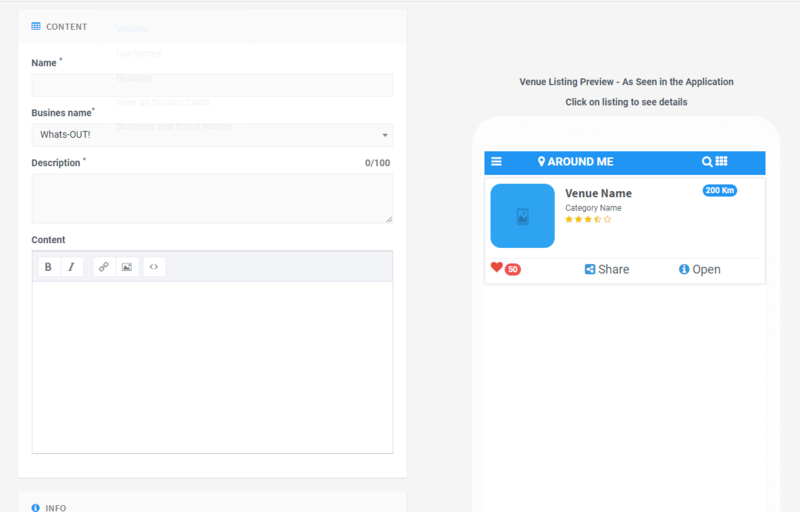 The listing will include your main information, linked to your campaign(s) and include any offers you may have created. 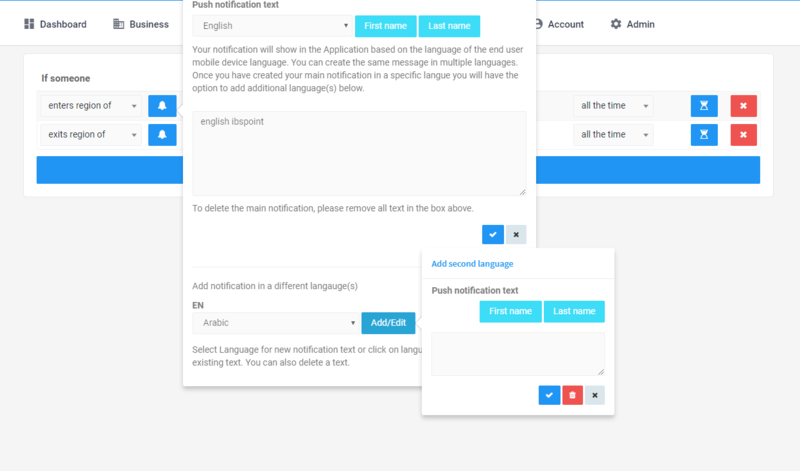 The business venues can be added in multiple languages, and will show in the end user mobile based on their mobile language. View, Edit, and Add Bluetooth Beacons. 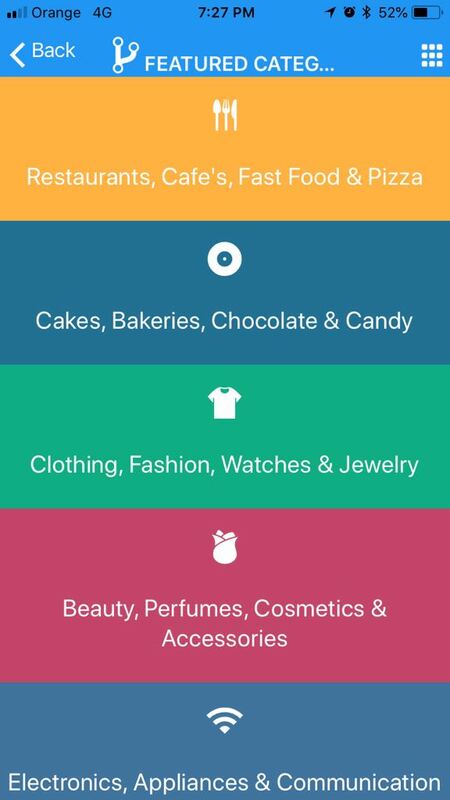 The Platform supports all major beacon manufacturers natively. 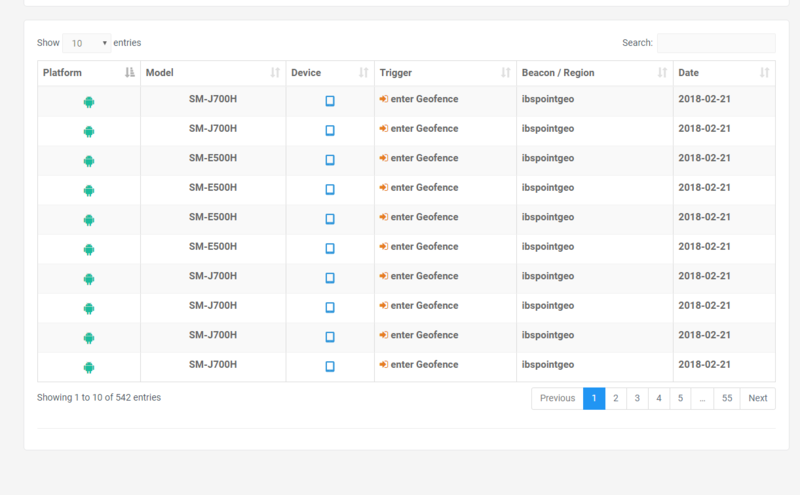 You can also add beacons by specifying the beacon major and minor details. 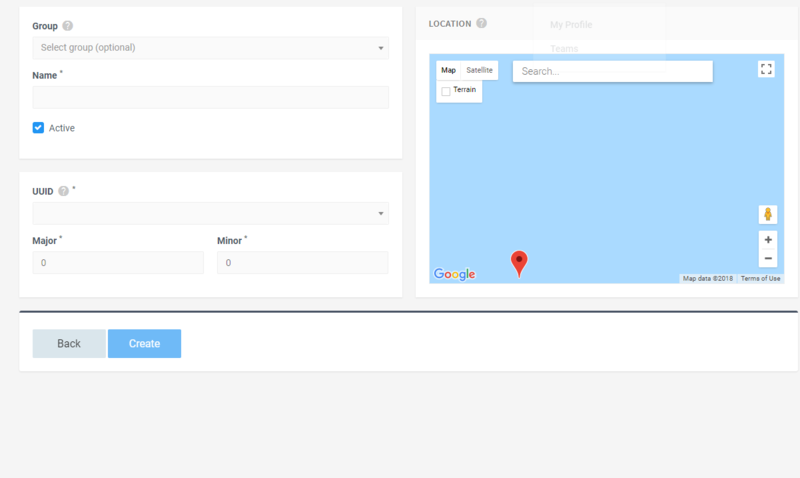 Create your GeoFences and regions. 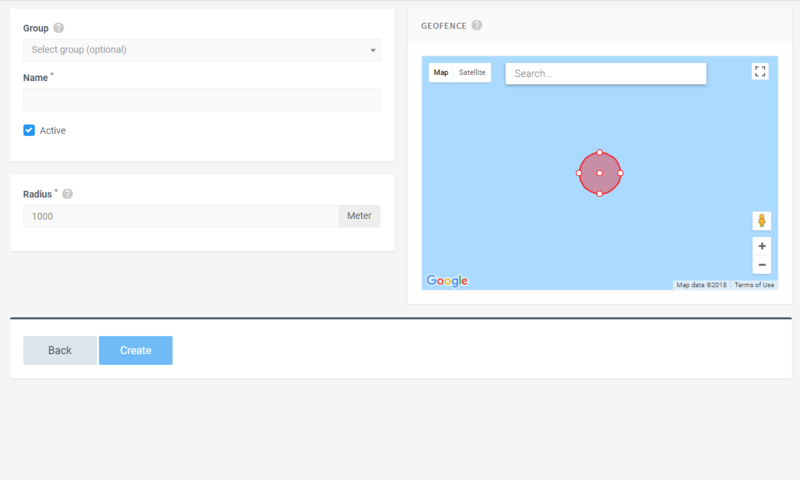 Simply give it a name, draw your geofence on the map and specify the coverage area in meters. Campaigns are used to define what happens when users are within a geofence region or within the proximity of any of your beacons. 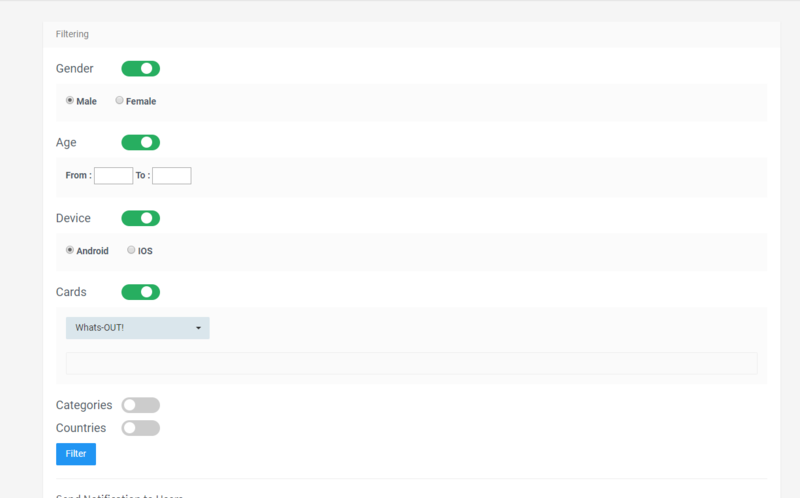 You can add multiple triggers inside a single campaign. Every Campaign can have multiple Scenarios, They are the way with which you create triggers to interact with your users. Specify when to trigger, the message to push, what links to open, how often, which days or dates, frequency and much more. 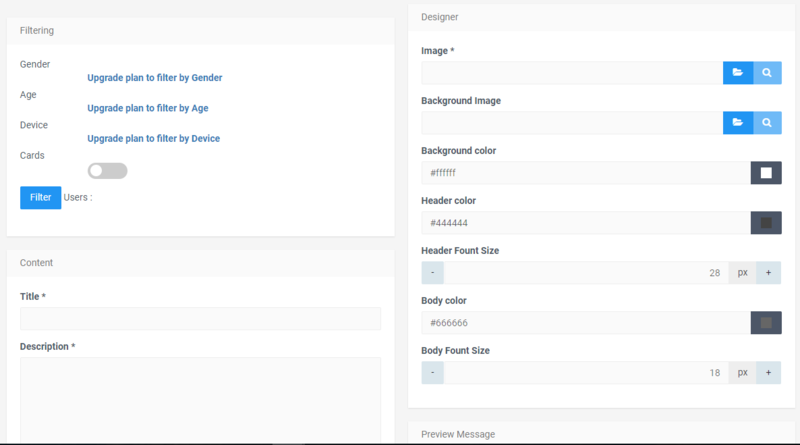 See all the interactions between your users and your scenarios. Detailed interactions are captured, and stored in this section. 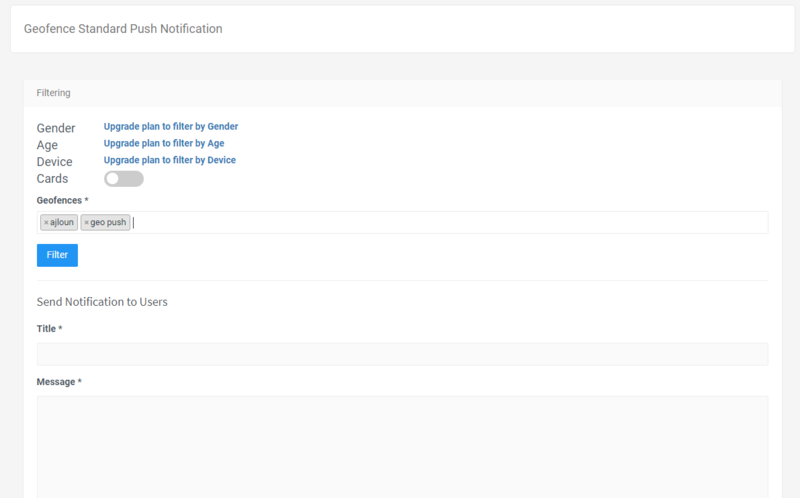 Not only can you send geo based notifications, but we have made it easy to send a general push or filtered by user's type, their gender, their age group, or smartphone operating system. View full analytics of your account. 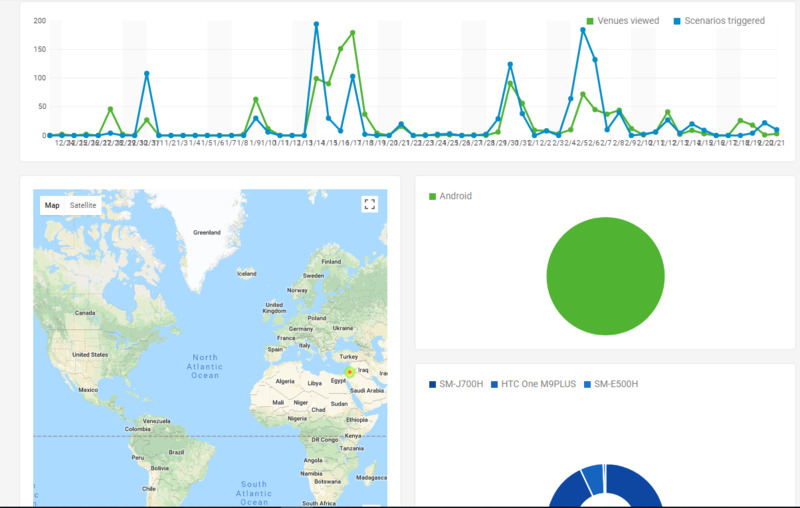 See interactions, timelines, scenarios, visits to your mobile site apps and landing pages, registered users details, and much more.. 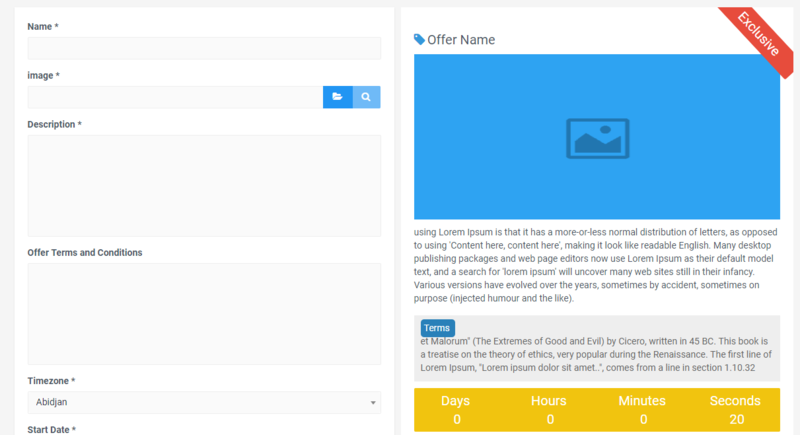 Create your offers, add images, description, more. 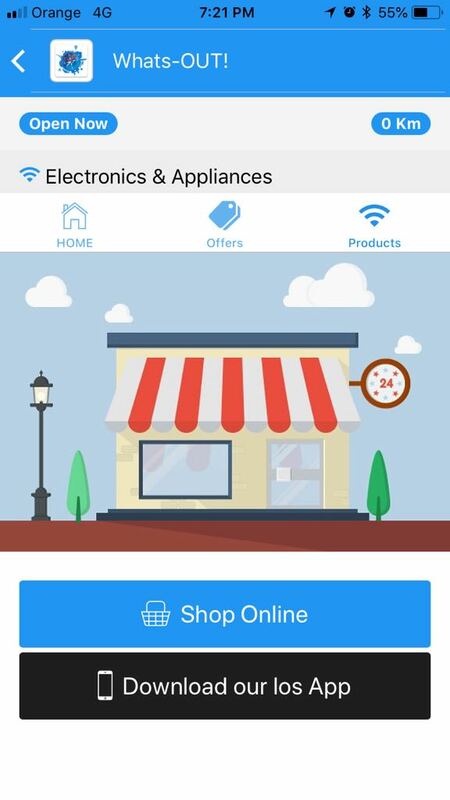 You can have time based offers or ongoing offers without any time limitation, single or multi use offers, quantity based offers, and exclusive offers options. 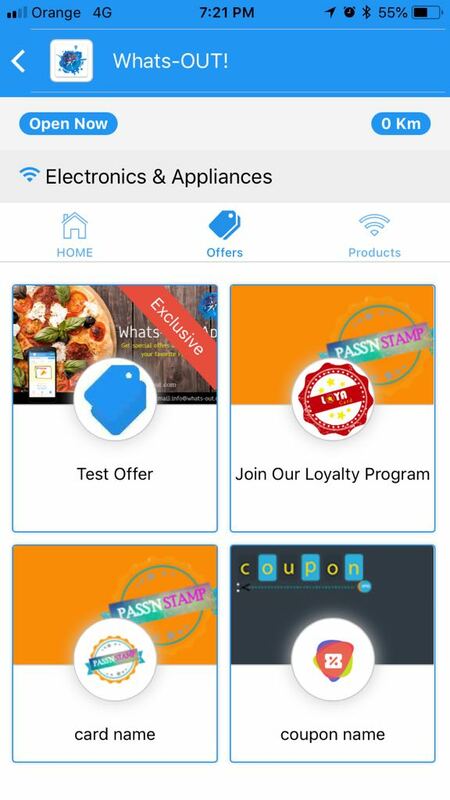 Exclusive offers to Whats-OUT encourage your users to download and keep the APP allowing you direct access to the users in the future. 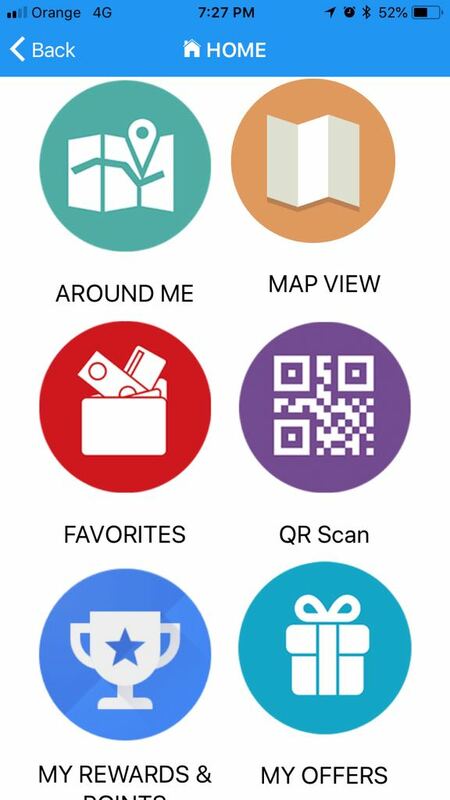 Add and manage your Business Names and Brand Names. Most plans allow you adding multiple brand names. Your Business Logo or BrandLogo will appear on all notifications sent by your business to your end users giving you better branding. Rich Media Notifications are similar to text only notifications except, you can add pictures, backgrounds, and most importantly "Call to Action" buttons such as active web buttons, Tap to Call us buttons, Play a video and more. GeoNotifications are notifications that are sent to people that are in a specific geographic area you define via a GeoFence in your dashboard account. They can be regular text or even Ritch Media notifications.